Times of Youth: We’re delighted to know you finally. Do tell our readers about your work in brief. Umair Khaliq: I’m Umair Khaliq and I do a lot of things like web development, blogging, short videos making and currently I’m working on a song as well. My dream is to do every possible thing I can, I don’t want any limits in my life. I just want to explore my life, in short, I want to live. However, most of my fame comes from my videos. Times of Youth: As you describe yourself as a ‘funky bipolar’ person, what exactly does that mean? Umair Khaliq: That’s because my mood changes from happy to sad, pretty fast. I have an extremely depressed side. Well, I just love being sad sometimes. I think too much about the sadness around the world, even sometimes if I see any crying baby on the road, I get depressed. However, no one can even tell when I’m depressed, I have that art to hide my emotions and entertain people in every kind of mood. That’s why I describe myself as a ‘funky bipolar’ person; add some ‘ninja’ kind of word to that as well. Times of Youth: Considering your varied interests, what do you consider your ultimate calling? Umair Khaliq: I think being an entertainer is what I like the most. I just love it when I’m the reason behind someone’s happiness. Times of Youth: Which was your first video? How was the response to it? Umair Khaliq: I used to make videos back in time when YouTube wasn’t banned in Pakistan. Though, at that time the only audience I had was my family and friends. I know those videos weren’t good, but everyone appreciated me. Later on, when I started getting a bit of an audience, YouTube got banned in Pakistan and I lost motivation. If I wouldn’t have stopped, then I might have been at some other level at this moment, but that’s life, you always face ups and downs. Times of Youth: Tell us more about the styles of blogs that you would write. Umair Khaliq: Well, it’s been a while I didn’t write any blogs, but I used to write about inspirational stuff, life issues and sometimes about technology as well. Times of Youth: Video makers, we hear, especially internet and social media sensations like you are, have a rough ride in terms of making a living. So, how has your journey been so far? Umair Khaliq: Well, I make videos because I like doing it and I want to see people smiling. I never care about money, I work part-time and make enough money to support myself. Times of Youth: Considering you have developed many websites over the years, what would you call your best work? Umair Khaliq: The best one was aboutwebmaster.com, that was a webmaster discussion forum along with a basic website, which I sold to the guys at webmaster.net. Later, they disposed the website and just kept the forum. Times of Youth: Any other specific work of yours which you cherish the most? Umair Khaliq: I never look back, what’s done is gone. I just look forward. Umair Khaliq: Criticism is a part of anything you do. I got a lot of criticism when I started making videos, I picked the positive criticism and I really thank those people, they helped me improve. However, sometimes all you can see is hate erupting out of people, then the best thing I believe and what I’ve been doing is ignoring those haters. However, now I am trying to love them, because spreading love is my life goal. Times of Youth: So which are your new projects/blogs/videos that we should watch out for? Umair Khaliq: Currently, I’m working on a hip-hop rap song along with a short movie called, ‘The Dream’ that is the story of a guy who fights for his dream. Times of Youth: What has been your most unforgettable experience in your journey of versatility? Umair Khaliq: My first payment when I sold my first website back in 2008 for 120 euros. I gave it all to my mother, but she didn’t accept as she wanted me to have it for my hardwork! Times of Youth: Tell us something that describes your state of mind at this point. Umair Khaliq: I am in a hurry, I am already 20 and have made no positive difference in this world. I want to make sure I do something good to this world before I die. Times of Youth: You claim to want to be someone who makes a positive difference in this world. Do tell us what ideas/plans you have in mind in this regard. Umair Khaliq: Currently, I am making videos to make people smile. I am planning to do a series of videos debating on hate and helping people of different cultures, race and countries to understand we are all humans in the first place. I just want to beat hate, I believe in myself. I hope one day I will beat hate. Times of Youth: What advice would you give to the young upcoming software developers and short video makers who still have a long way to go? 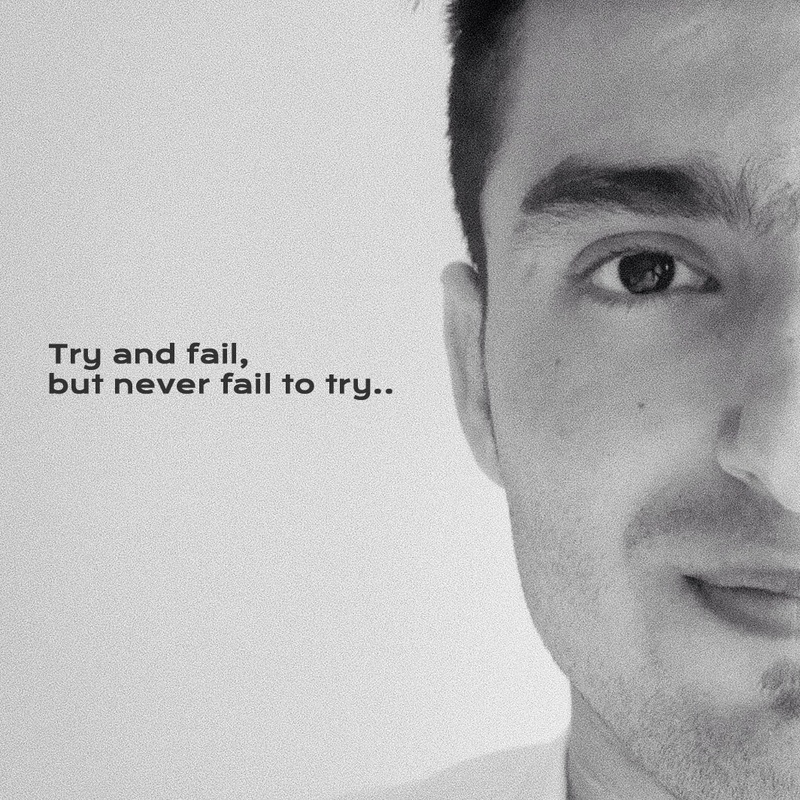 Umair Khaliq: Always believe in you. People will try to stop you and discourage you, but you have to believe in yourself. Just focus on what you’re doing, ignore the haters and never envy other people’s success. Umair Khaliq: They can email me at [email protected] or send me a message on my official facebook page.